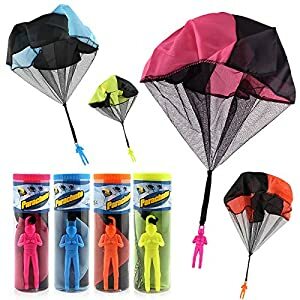 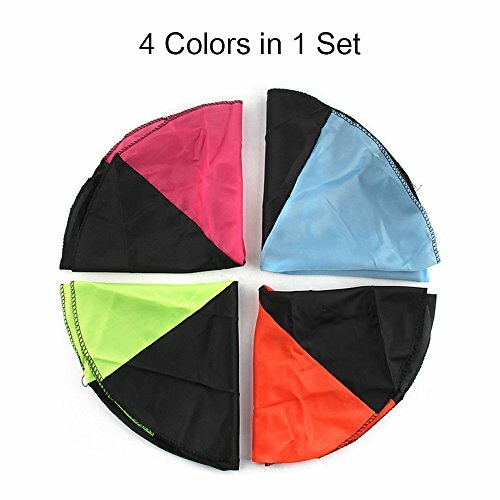 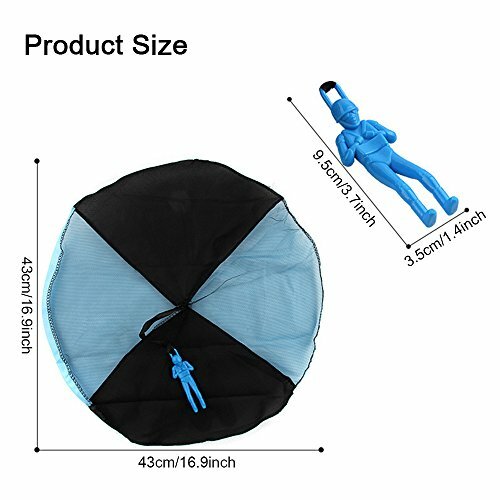 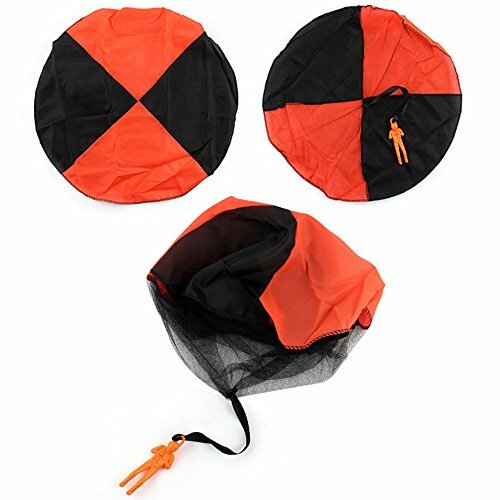 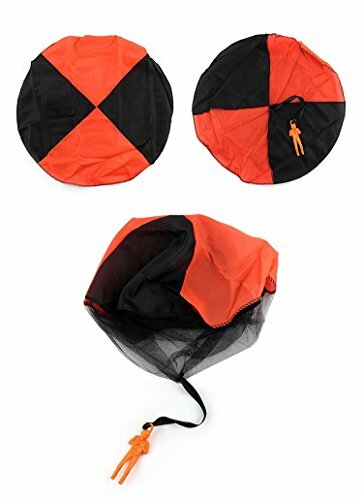 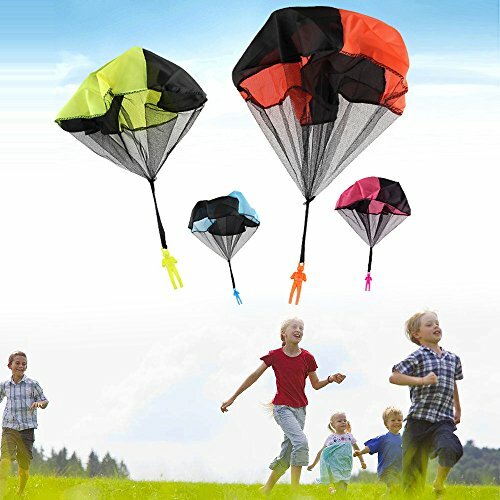 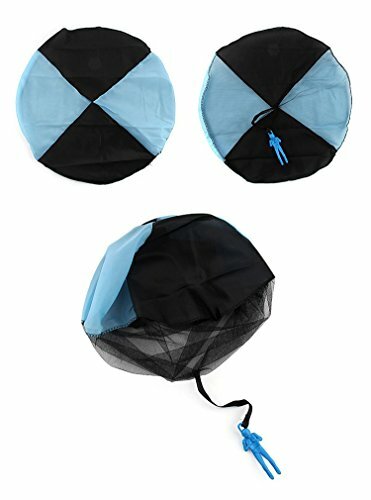 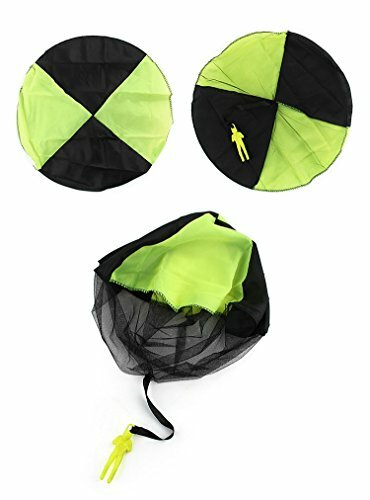 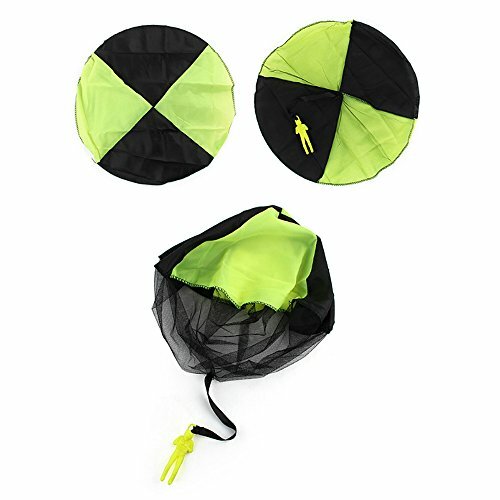 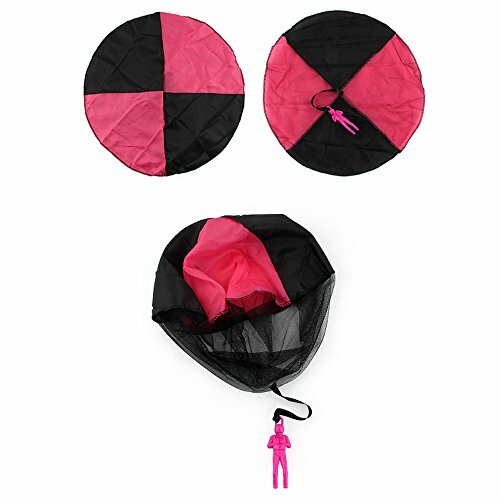 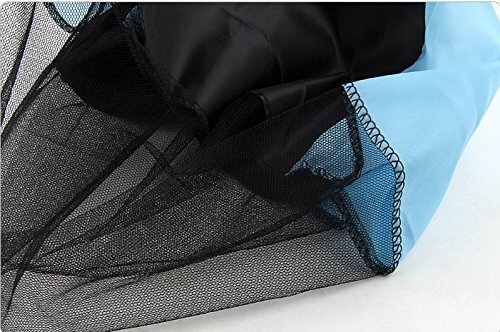 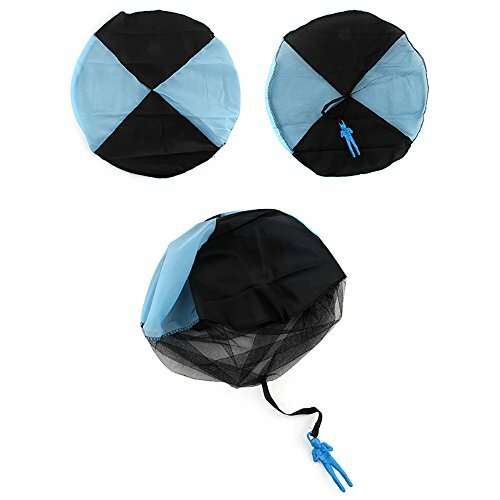 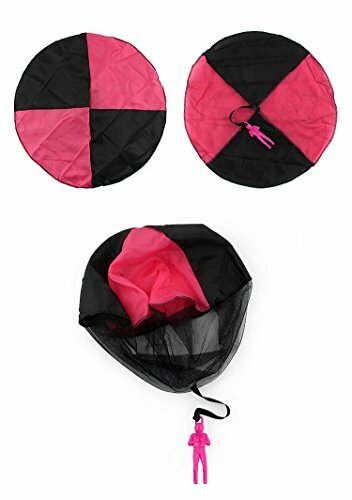 Buy Parachute Toy,iDeep 4 Pieces Set Tangle Free Throwing Parachute Toy with Launcher Toss It Up and watch Landing Outdoor Play Game Toy for Kids at Discounted Prices ✓ FREE DELIVERY possible on eligible purchases. 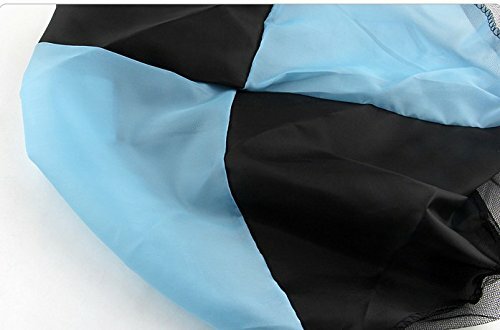 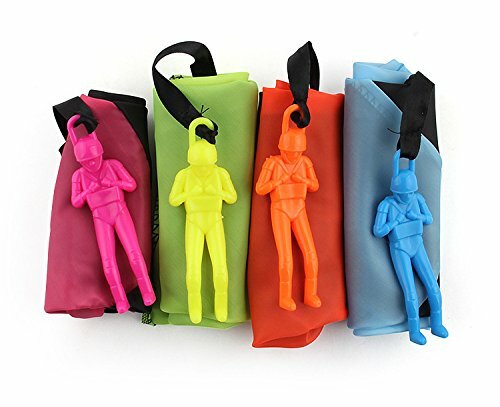 ◤➽◥ Made of Safe Plastic and soft cloth. Best Performance: Tangle free toy parachute to toss them up and watch them landing slightly. 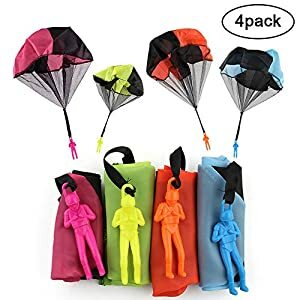 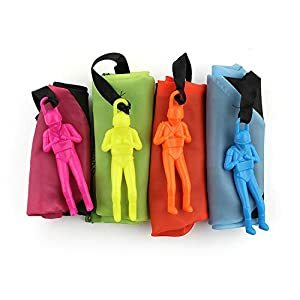 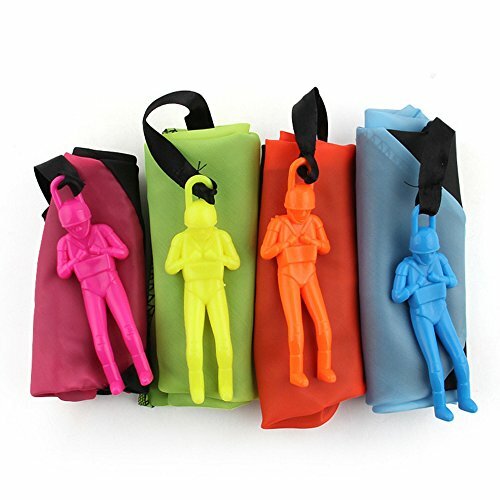 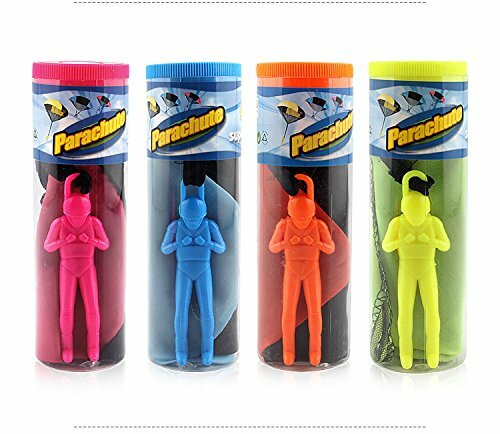 Package Included: 4 x parachute soldiers. Color: Pink, Light Blue, Orange, Light Green.